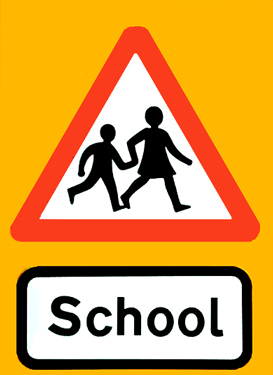 It’s that time of year again and the Good Garage Scheme would like to remind all drivers to take extra care when driving near schools. 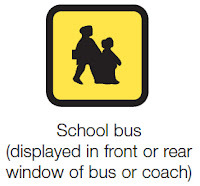 Children can be easily excited and distracted when crossing roads and it is advisable to show extra attention, especially during drop-off and pickup times of the day, also known as "the school run". Drive slowly and be particularly aware of young cyclists and pedestrians. 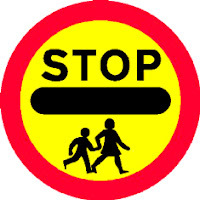 In some places, there may be a flashing amber signal below the “School” warning sign which tells you that there may be children crossing the road ahead. Drive very slowly until you are clear of the area. According to the Highway Code, you MUST stop when a school crossing patrol shows a “Stop” for children sign." 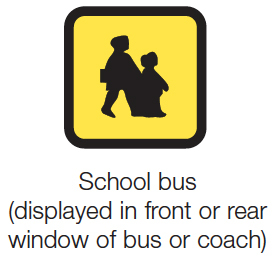 Also, drive carefully and slowly when passing a stationary bus showing a ‘School Bus’ sign as children may be getting on or off. 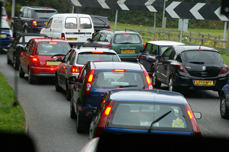 For details of road users requiring extra care, see the official direct.gov.uk webpage here. Add to that 'Remember that you are not excluded from observing double yellow lines or the correct parking distances from corners and junctions because you have a child to drop off'. I am a school run driver but am driven insane by the rudeness of parents who create danger by completely ignoring any kind of parking rule when outside a school.